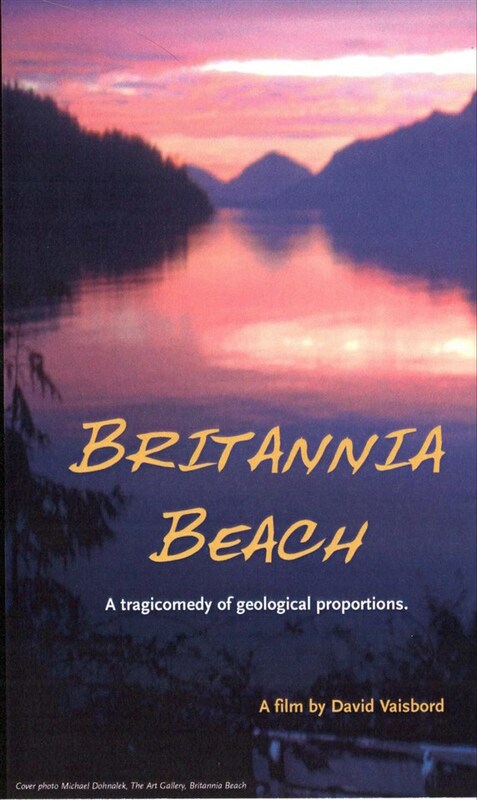 Remarks: Excellent opportunity for a Builder or developer looking for a small manageable project in downtown Squamish. Recently adopted OCP of the District of Squamish has suggested that this area of downtown Squamish will be 2.0 FSR. Re zoning is required and Buyer is responsible to perform all diligence required to determine maximum of build-able square feet. Squamish is one of the fastest growing communities in the province with a younger than average age and higher than average family income . Vacancy rates are historically low and the community is perfectly positioned between two of the strongest rental markets ( Whistler and North Vancouver) in Canada. This is an excellent opportunity to do a nice small manageable project. 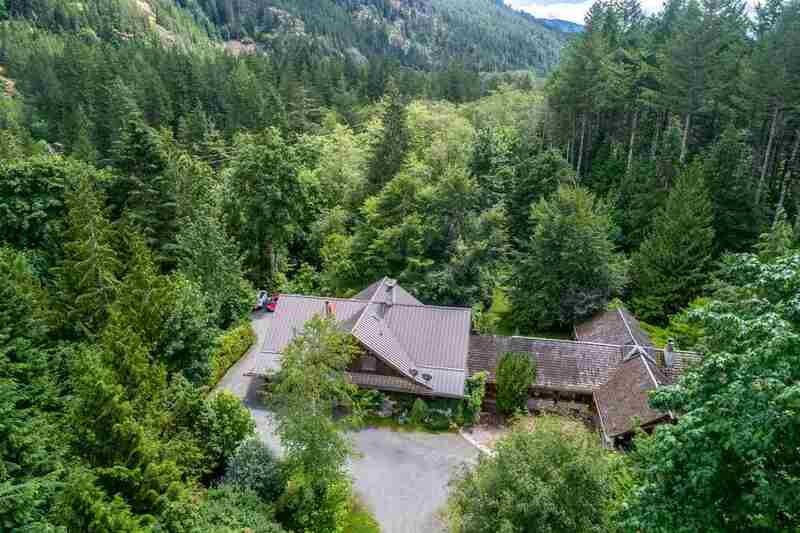 Squamish Home For Sale, located at Squamish 37916 FIFTH AVENUE Squamish BC V8B 0A7 is currently available and features (4) bedrooms, (2) bathrooms, with 2269 sqft. 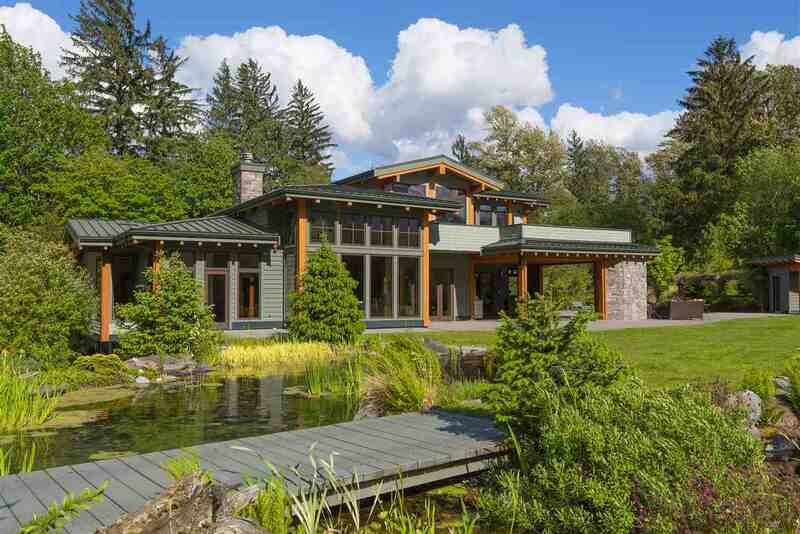 of living space, and is currently listed at $2,560,000. 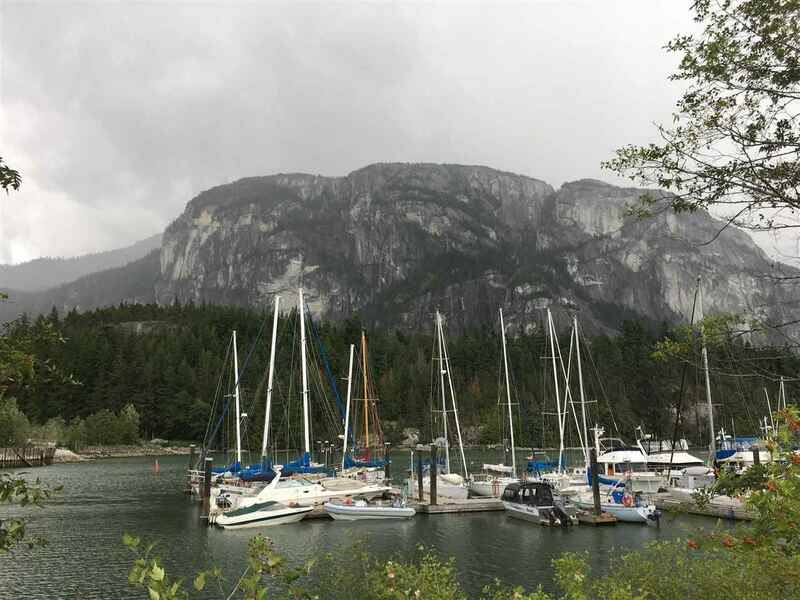 You are viewing the Official Squamish MLS® details for the Home For Sale, at the address Squamish 37916 FIFTH AVENUE Squamish BCV8B 0A7 – MLS®# R2289940. Thank you for viewing the Home here on our Squamish Real Estate website and if you have additional questions regarding this Squamish Property 37916 FIFTH AVENUE Squamish BC V8B 0A7 with the Squamish MLS®# R2289940 or questions regarding the Squamish Real Estate Market then please give us a call at 888-689-0700 to speak with one of our Local Squamish Real Estate Agents.